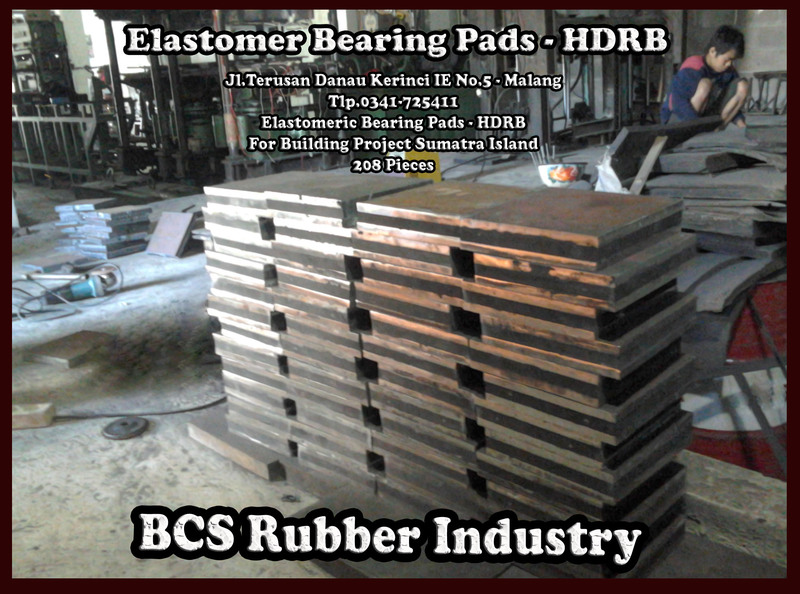 high Rubber Fender A have varied between 200-800 mm and a length of between 1000-3500 mm. Rubber Fender A fairly extreme lengths, usually mounted / installed on the pier, rich or oil drilling platforms in order to protect the ship’s hull tankers either existing or above the water surface and the water in the bilge that is not in direct contact with the structure or pavilion derrmaga. 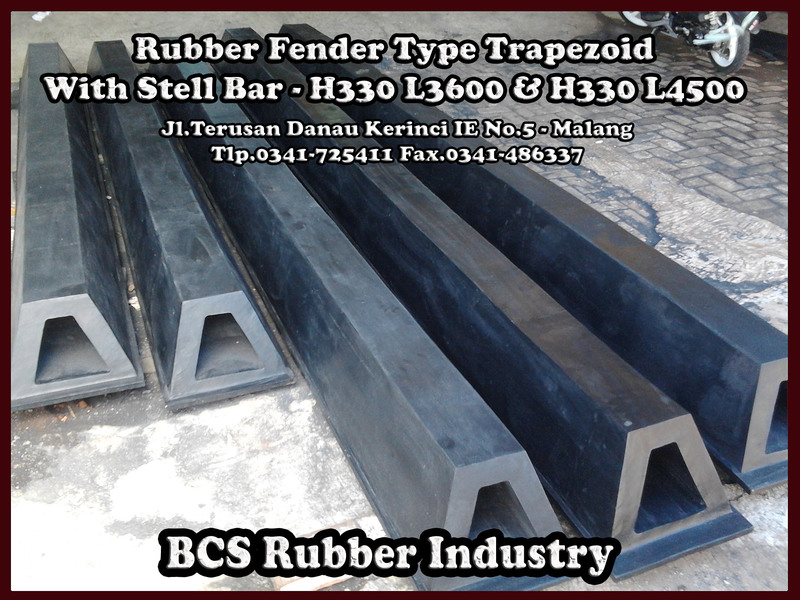 A Rubber Fender has a solid design / strong since grown on the bottom steel plate (stainless Bottom Plate). 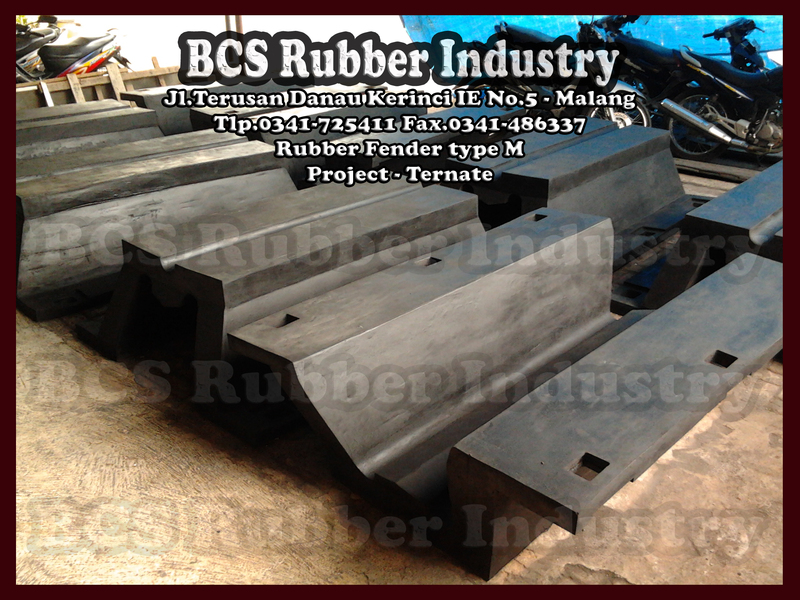 Rubber Fender A has a level of dynamic stability against external force from various directions. <img class="aligncenter wp-image-645" src="https://fenderrubber.files.wordpress.com/2013/09/standart-dimension-of-a-fender1.jpg?w=300&quot; alt="Standart Dimension of A fender,Rubber Fender A,Rubber Fender,Rubber Fender"